Lyrebird Media presents Time after Time, a film by Mairéid Sullivan and Ben Kettlewell, featuring additional photography by Bushducks; Maggie Pinder and Donald McGann. This stunning film is a glorious blend of music, photography, history, poetry, and song and is a unique representation of the Celtic people of Ireland, the Native Americans of North America, and the Aboriginals of Australia, and the patterns and migrations that tie them all together. Bushducks' Irish photography is woven throughout the film, providing a unique backdrop for the soundtrack. UPDATE! Time after Time has just been awarded Best Documentary Film at the 7th International Panorama of Independent Filmmakers, in Athens, Greece, in a field of 144 films representing 45 countries. Time after Time is a celebration of the great heritage of ancient Celtic, American and Australian peoples, and has been described as a "cinematic poem" by the Globians Film Festival, in Potsdam, Germany. It's been selected for eleven film festivals withn the last 6 months. AVAILABLE NOW - NORTHERN CALIFORNIA! 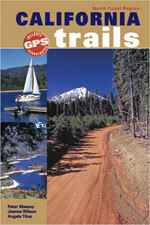 152 trails, suitable for stock SUVs, covering a wide variety of the scenic and historical places in Northern California. Beach trails, giant sequoias, mountains, ghost towns and desert. 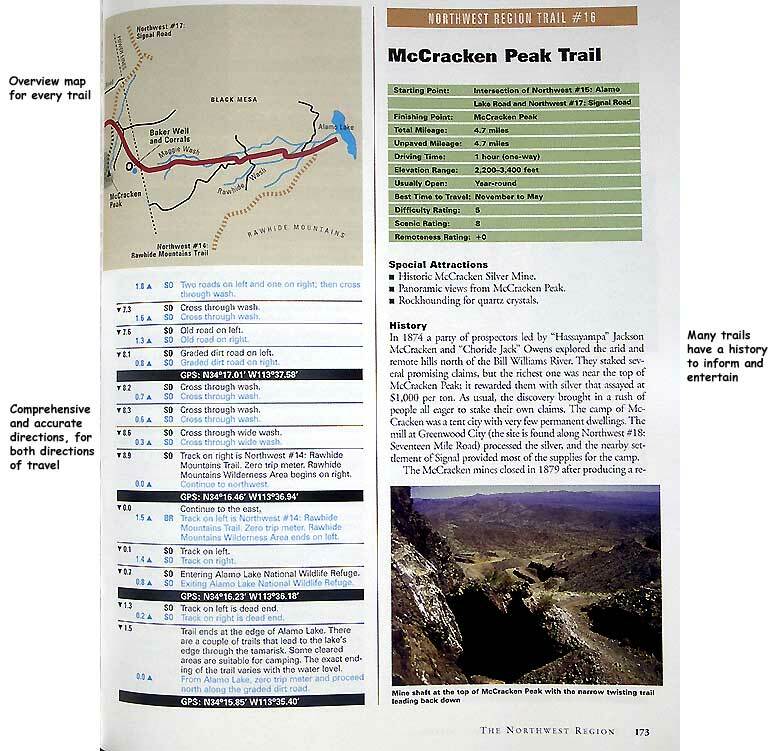 Detailed trail directions, descriptions and photos, including many trails in the northern section of Death Valley, the Sierra Nevada, Cascade Ranges and the remote northeast. Includes comprehensive sections on the history of the areas you travel through, flora, fauna, noteworthy historical events and the people who shaped the regions. 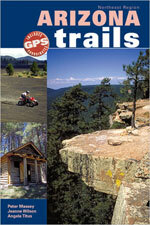 Full color photos and maps for all trails. AVAILABLE NOW - SOUTHERN CALIFORNIA! Click the covers to see a larger version. 153 trails, ranging from easy graded roads to challenging 4wd trails. Includes easy day trips from Los Angeles and San Diego, the Anza-Borrego State Park, Mojave Desert, Death Valley, the southern portion of the Sierra Nevada and MORE. See little-known scenic areas of the state from your 4wd. Full color regional guidebooks with complete details of 47 trails around Sacramento, Redding (west), Red Bluff, Clear Lake, Mount Shasta, McCloud, Yreka, Crescent City and Fort Bidwell. 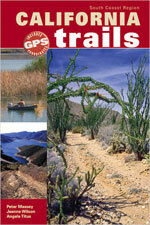 GPS coordinates, ratings, descriptions and histories for all trails. Full color regional guidebooks with complete details of 55 trails around Sacramento (east), Red Bluff (east), Truckee, South Lake Tahoe, Sonora, Susanville, Chico, Oroville, Yuba City, Placerville, Stockton (east), Jackson, and Sonora. 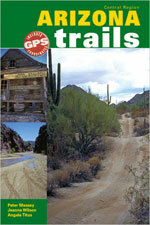 GPS coordinates, ratings, descriptions and histories for all trails. Full color regional guidebooks with complete details of 50 trails around Fresno (north), Oakhurst, Lone Pine, Bishop, Bridgeport, Coulterville, Mariposa, and Mammoth Lakes. 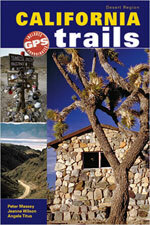 GPS coordinates, ratings, descriptions and histories for all trails. 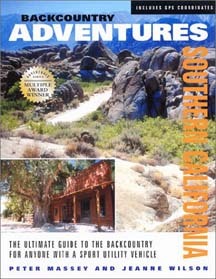 Full color regional guidebooks with complete details of 52 trails around Big Sur, Fresno, San Luis Obispo, Santa Barbara, Bakersfield, Mojave, and Maricopa. GPS coordinates, ratings, descriptions and histories for all trails. Full color regional guidebooks with complete details of 50 trails around Los Angeles, San Bernardino, San Diego, Salton Sea, Indio, Borrego Springs, Ocotillo and Palo Verde. 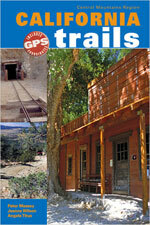 GPS coordinates, ratings, descriptions and histories for all trails. 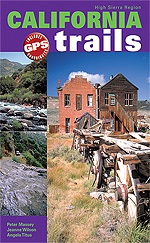 Full color regional guidebooks with complete details of 51 trails around Lone Pine (east), Panamint Springs, Death Valley area, Ridgecrest, Barstow, Baker and Blythe. GPS coordinates, ratings, descriptions and histories for all trails. 155 trails, ranging from easy graded roads to challenging 4wd trails. Includes trails around Phoenix, Tucson and Flagstaff, all National Forests, KOFA NWR, Navajo Nation, Sedona, Colorado River and MORE. See little-known scenic areas of the state from your 4wd. 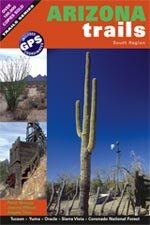 Full color regional guidebooks with complete details of 763 miles of trails around Phoenix, Wickenburg, Quartzite, Superior, Globe, and Yuma. GPS coordinates, ratings, descriptions and histories for all trails. 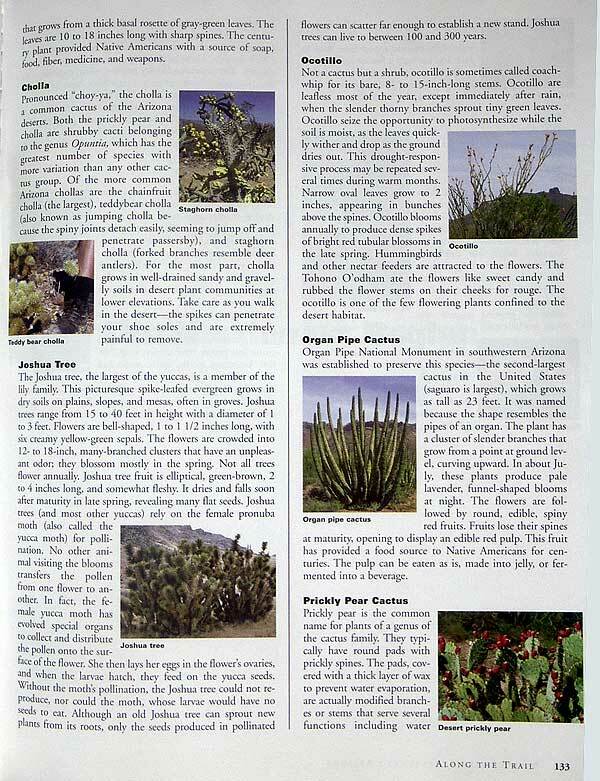 Full color regional guidebooks with complete details of 33 trails around Kingman, Bullhead City, Parker, Lake Havasu, Prescott (west) and Quartzite (north). GPS coordinates, ratings, descriptions and histories for all trails. Full color regional guidebooks with complete details of 47 trails around Flagstaff, Winslow, Window Rock, Prescott, and Fort Defiance. GPS coordinates, ratings, descriptions and histories for all trails. 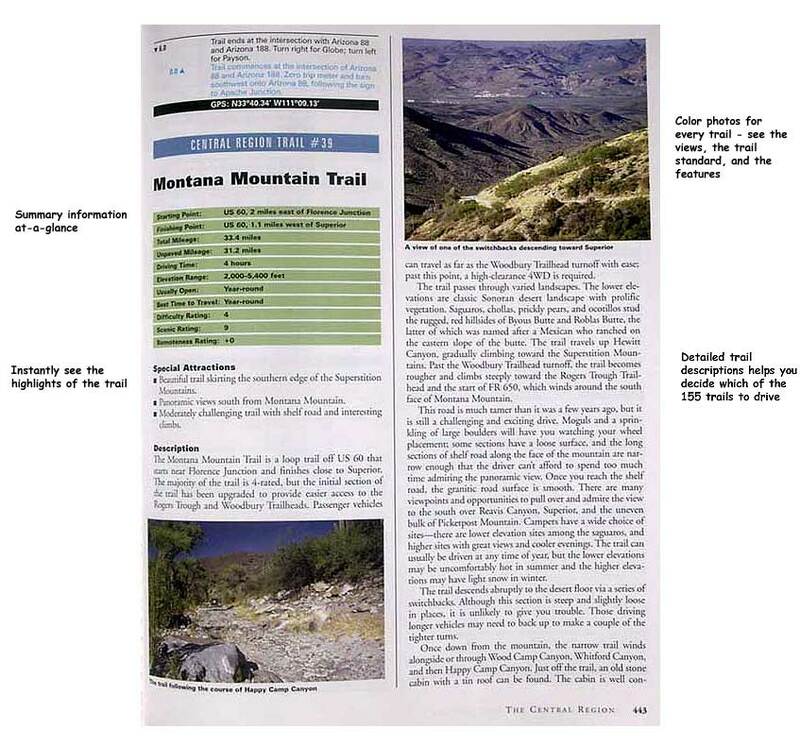 Full color regional guidebooks with complete details of 726 miles of trails around Tucson, Yuma, Oracle, Sierra Vista, Coronado National Forest, Ajo and Douglas. GPS coordinates, ratings, descriptions and histories for all trails. 70 trails that include most of the classic Colorado mountain pass adventures, pleasant back roads and lesser known quiet trails through some of the most beautiful areas of the state. 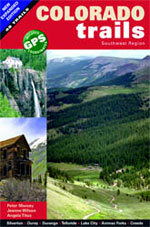 Includes trails around Telluride, Ouray and the San Juans, Buena Vista, Gunnison, Crested Butte and MORE. Revised full color edition. 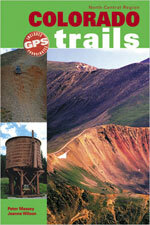 A selection of trails from the north and central regions of Colorado. 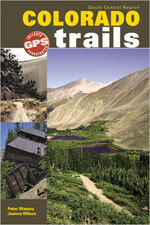 Includes such classic trails such as Red Cone, Webster Pass, Mosquito Pass, Hagerman Pass and more. New, full color edition. 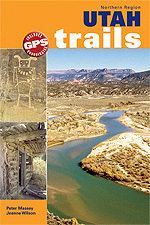 A selection of trails from the south and central regions of Colorado. 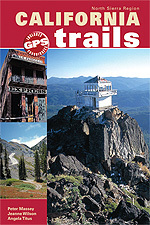 Includes such classic trails such as Medano Pass, Tincup Pass, Tomichi Pass, Schofield Pass and more. A selection of trails from the southwest region of Colorado, including most of the classic trails in the San Juans and lesser known quieter trails. Includes Black Bear Pass, Ophir Pass, Imogene Pass, Bolam Pass and more. Black and white photos and maps and snippets of regional information. 175 trails that include many little known and lesser explored area of this beautiful state. Utah has mountain regions, deserts, lush forests and ghost towns. Includes many of the slick rock trails around Moab, Dixie National Forest, the southwestern deserts, San Rafael Swell, and much MORE. New, full color edition. 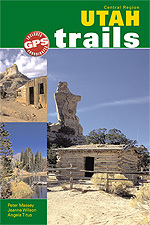 A selection of trails from the popular southeastern region of Utah. Includes many popular classic trails around Moab, including Elephant Hill, White Rim Trail, Eye of the Whale Trail, Yellowcat Trail, plus some other lesser known trails of varying standards. New, full color edition. 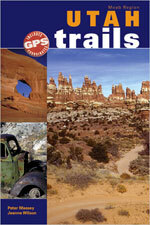 A selection of trails from the beautiful southwestern region of Utah. 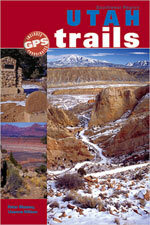 Includes many trails in the Dixie National Forest, Capitol Reef National Park. Trails include Hells Backbone, Barney Top Trail, Wolverine Loop, The Burr Trail and Tantalus Creek Trail. New full color edition. Trails from Utah's remote northern half. 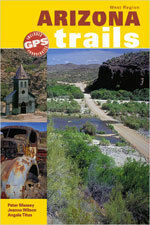 Trails covered include Frisco, Military Pass, Pony Express Trail, Hardware Ranch Road and Confusion Range Trail. New, full color edition. A selection of trails of varying standards, through the remote public lands of central Utah. Includes Kimball Draw, Black Dragon Pictographs Trail, Cathedral Valley Trail and Kimberley and Big John Trail. All excerpts from Backcountry Adventure books are (c) Swagman Publishing and used with permission. All photos are (c) Bushducks. Travel books are more than just informative! View a selection of recommended travel essays HERE. Some are side-splittingly funny, others insightful, yet others make you yearn to visit the destination. Want guidebooks and other things Irish? View our list of recommended products. What areas would you like to see covered by this backcountry adventure series? Email us.